See what really is underneath the mask with this Hawkgirl XXRAY 4-Inch Vinyl Figure! 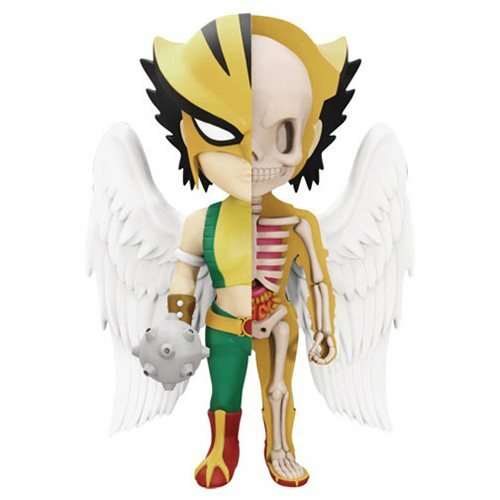 This 4-inch Hawkgirl figure features a unique dissection of the winged superhero designed by the famous artist Jason Freeny. Individually hand painted and assembled, this Hawkgirl XXRAY 4-Inch Vinyl Figure is truly a one-of-a-kind collectible! Ages 8 and up.